Make eating healthy on-the go a breeze with Fresh Baby. 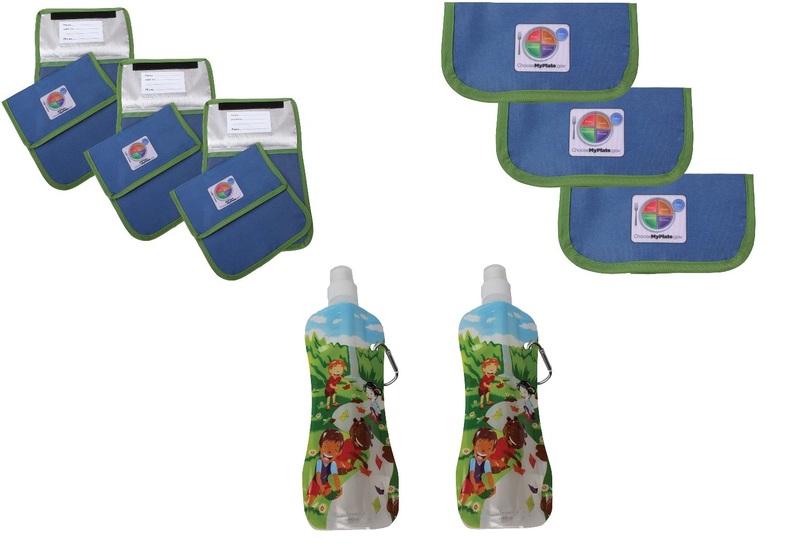 Whether you are packing a lunch for work or school, heading to the park for a snack or to daycare, Fresh Baby has solutions to help you make the shift towards healthier drink and food choices! Fresh Baby offers an exciting array of creative, nutrition education products for kids of all ages. Fresh Baby’s product support healthy eating patterns and provides continuous support for ongoing implementation of healthy eating for all ages and stages of life. Fresh Baby has already accepted a first round of participants and is not currently accepting offers.